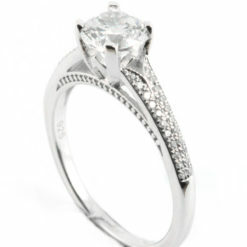 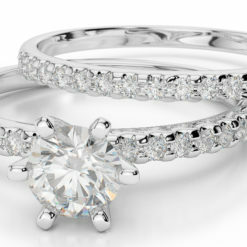 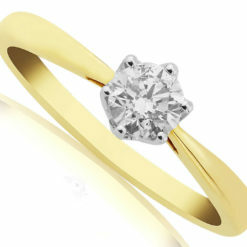 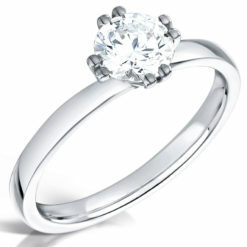 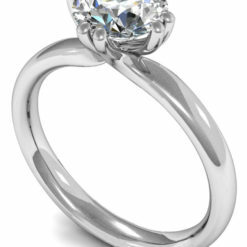 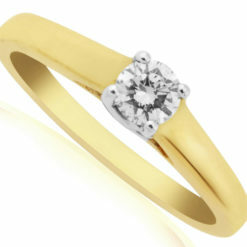 0.15ct round brilliant diamond in a distinctive white gold four-claw setting on a tapered yellow gold band. 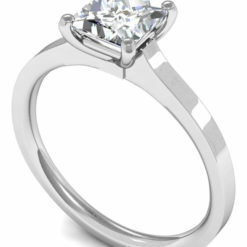 Classic elegant design. Featuring a 0.15ct round brilliant diamond set into a distinctive ‘north, south, east west’ four-claw white gold setting on a yellow gold band, this classic solitaire engagement ring symbolises classic elegance. 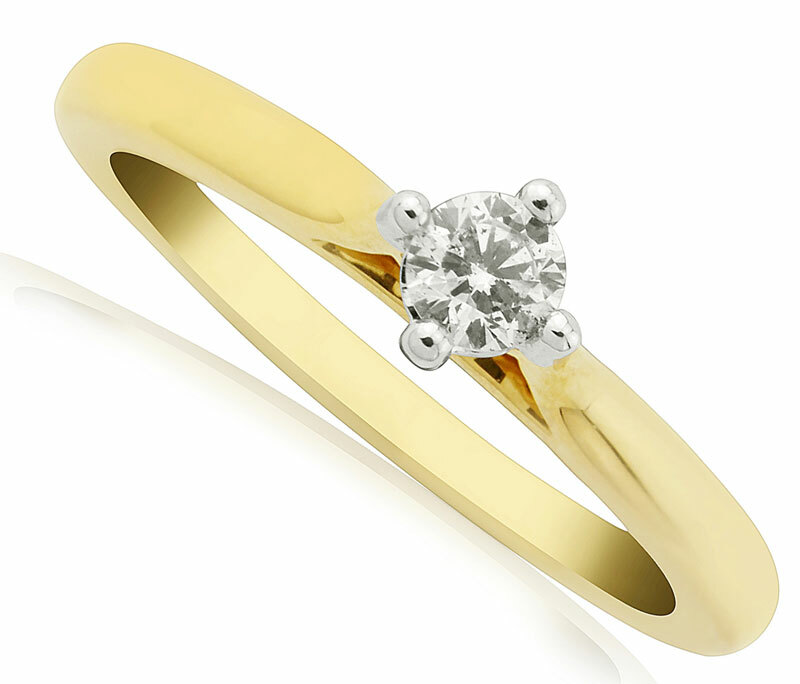 Cast in 9k white and yellow gold. 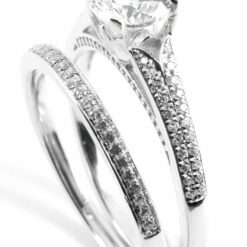 Available to order online or to view at our showroom on Fitzwilliam Street, Dublin 2. 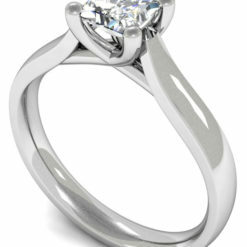 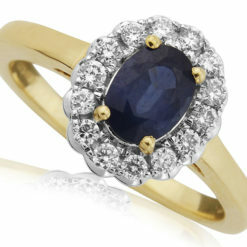 Make an appointment to view this or any of our other rings in our collection.